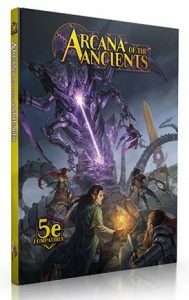 Arcana of the Ancients is a sourcebook for 5th edition players and GMs to bring the wonders of mysterious technology and weird science-fantasy elements to their traditional fantasy campaigns. Designed by Monte Cook, Bruce R. Cordell, and Sean K. Reynolds, all of whom have years of professional design experience working on the world’s most popular roleplaying game, this gorgeously illustrated hardcover sourcebook gives you everything you need to add a whole new element to your 5E game. The Arcana of the Ancients Kickstarter has already doubled its funding goals soon after launch. 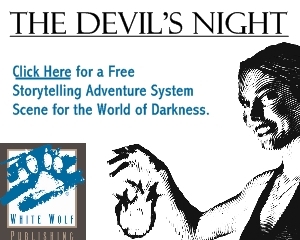 The Kickstarter is running through April 12th and includes several stretch goals and add-ons. With lush illustrations by Kieran Yanner, Mirco Paganessi, Lie Setiawan, Federico Musetti, and others, this new 5E-compatible tome promises to be a stunning addition to your gaming library.